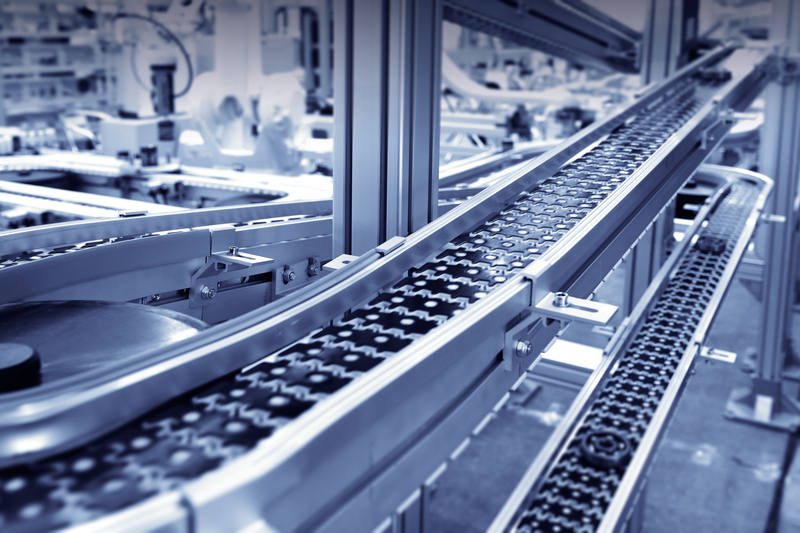 Automated production lines are often operated 24/7 and therefore reliability is a must. Our products meet these requirements by being heat-resistant, shock-resistant and shake-proof even when being used in harsh environments. Furthermore products for this segment do not only need to contribute to the productivity but also to the cost effectiveness. Therefore we have optimized our products to provide continously maintenance-free reliability and a great quality/price ratio. 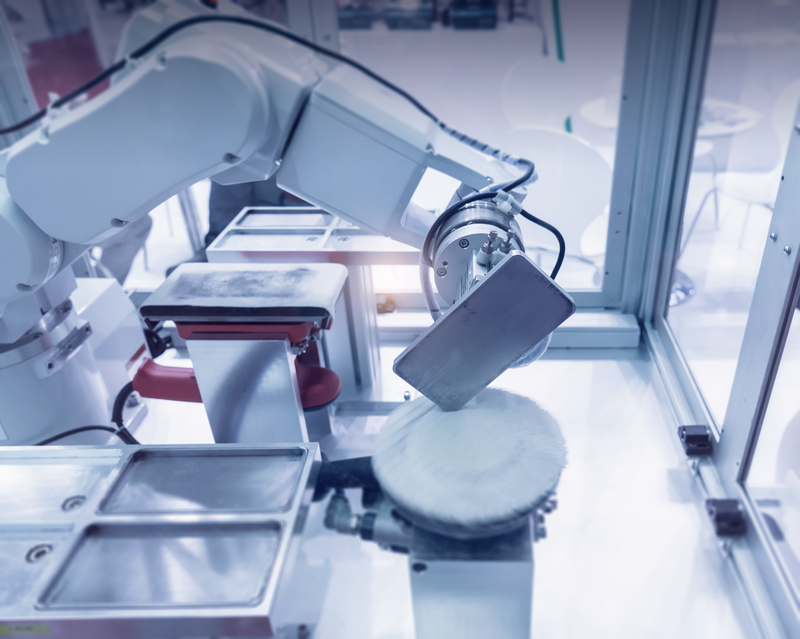 Our sensors and motors can be found in various applications from robots in the manufacturing of automotives to semiconductor production lines and steel mills to name just a few. Servo motors are being used for various robotic applications in automotive or 3C markets practically everywhere where precision, reliability and productivity comes together. Step motors drive specialized production machines or wirebelt transport systems for providing cost effective precision movement. Chosing the right sensor depends on the environmental conditions of its application. Therefore we offer a wide range of high-accuracy encoders and resolvers. 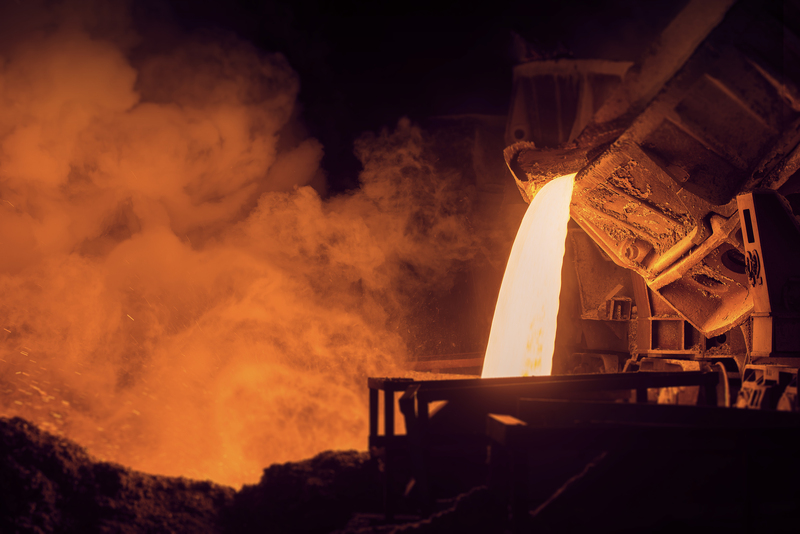 Robust synchros are especially needed in harsh environments when exposed to shock, dust, high-humidity and high-temperature and applied in vessels, steel mills or watergates.